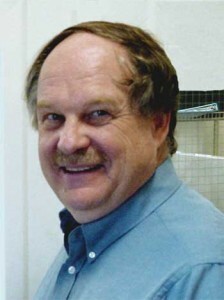 Dr. George M. Lawrence is a Senior Research Scientist at the University of Colorado, Laboratory for Atmospheric and Space Physics (LASP). He obtained his BS in Physics in 1959 from the University of Utah and his PhD in Physics in 1963 from the California Institute of Technology. George joined LASP in 1970 to help understand spectra obtained from the Mariner Mars missions. He has become an inventor of instruments and serves as the SORCE Instrument Scientist (at large) for the SORCE TIM and SIM instruments. His activities on SORCE are strongly focused on analysis of the hardware.